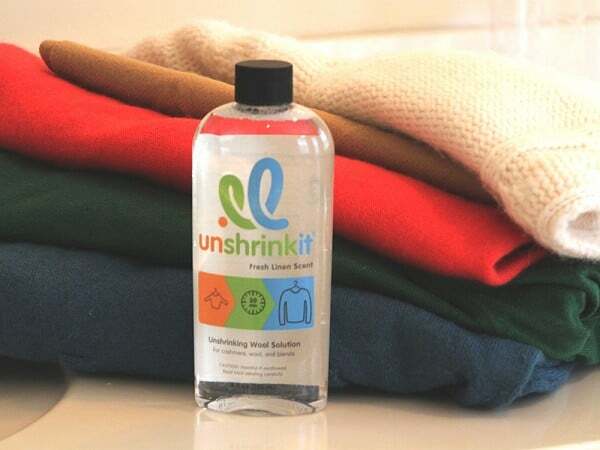 Unshrinkit is a patent-pending liquid solution that helps people gently unshrink their wool clothes back up to their original size. Our patent-pending product interacts with the proteins in wool and relaxes the bonds in order to allow you to straighten out the fibers again. Once you’ve straightened the fibers, rinse the sweater in cold water to remove the solution. This allows the proteins to lock back into their original configuration! Check out more Laundry Room Hacks. This set of 3 classic Laundry Shelf Jar Holders stores small laundry essentials and keeps items clean and dry. The right size for smaller items and they fit conveniently inside cabinets or on shelves. The clean, modern design will coordinate with any decor. Keep them close at hand and cut the clutter in your laundry room. 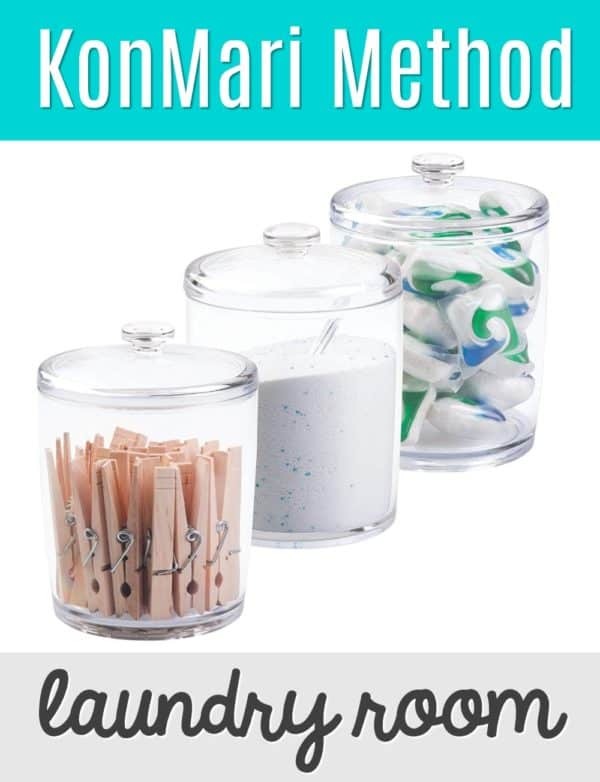 The jar has a removable lid with an easy grip knob and a wide mouth to makes accessing clothespins, detergent pods, stain remover sticks, scent boosters and laundry soap simple. I love doing my nails based on the seasons, and nothing makes me happier this time of year than shopping for fun, bright colors to use during summer. 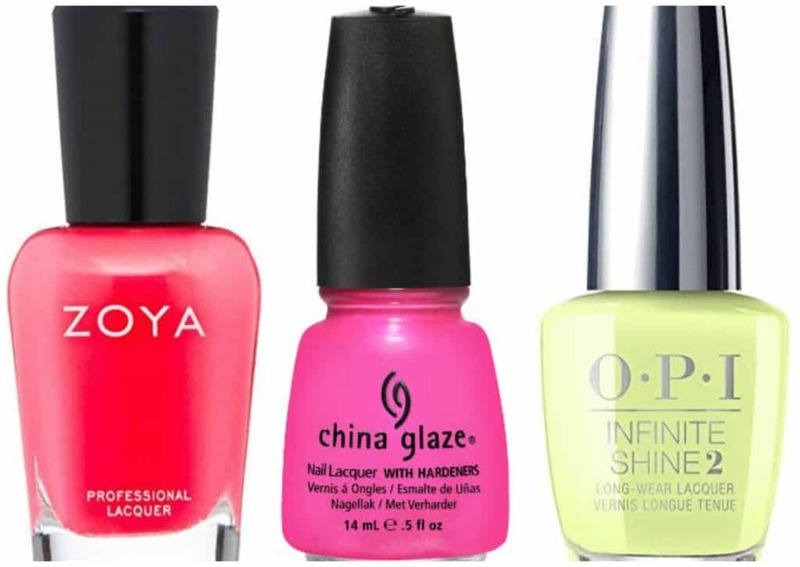 If you need new colors, you need to pick up these colors for your summer nails! This ZOYA Nail Polish in Cana Neon is GORGEOUS. It’s the perfect summer color for your beach trips, to wear to the pool or for a night out. Really, you’ll want to wear it all summer long! How cute are the bottles in this Sally Hansen Insta Dri Crayola School’s Out Limited Edition Nail Polish Set?? I love that they look like crayons and the bright colors are just what you want for summer! Orange is one of my favorite summer colors, and I am totally digging the Essie Neons Collection in Mark on Miami. This is one of my favorite colors for my toes, and I wore neon orange a lot last summer! I love this bright orchid color – perfect for a mani/pedi when you’re in the mood for a purple color. I am definitely grabbing this China Glaze Nail Polish in Hang-Ten Toes for my nail polish collection! 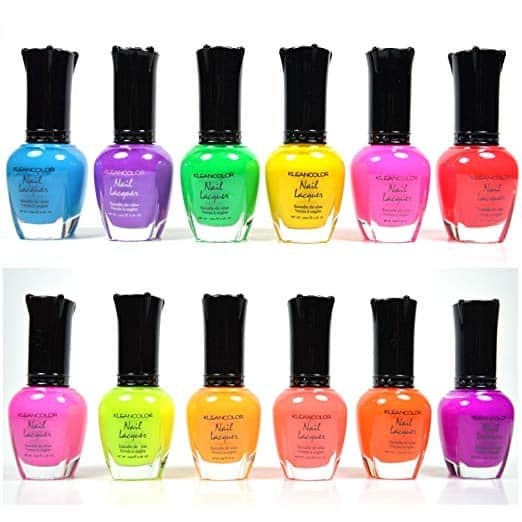 If you’ve been wanting a set of polishes that has every color you could need for summer, you’re going to want to grab this KleanColor Neon 12 Color Set! Take a break from the neons with this light, subtle green polish. This OPI Spring 2019 Tokyo Collection Polish in How Does Your Zen Garden Grow? makes me think of green tea. I am definitely grabbing this one as well. Keep laundry area neat, clean and organized, and prevent laundry products from dripping onto shelving and floor. 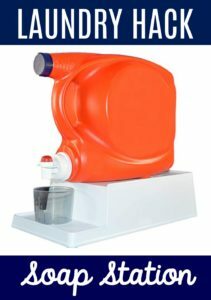 Set your laundry detergent container on the Laundry Soap Station and never move the container until it is empty and ready to be replaced. 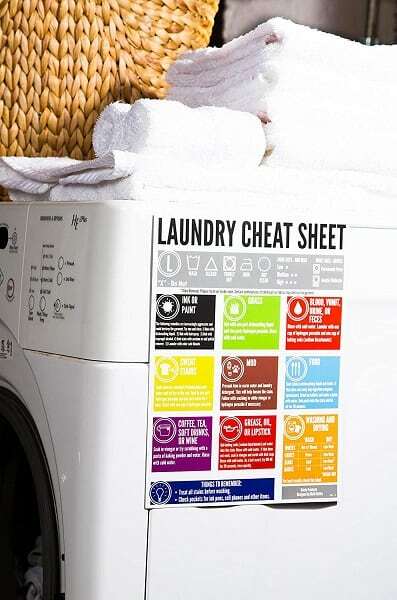 This carefully crafted Laundry Magnet Cheat Sheet will transform you from the mediocre cleaner to the envy of your friends. Knowing how to remove that pen ink stain from your favorite sweater will make anybody excited. Finally eliminate any excuse for not knowing how to remove those deep stains that have kept those favorite pair of jeans in the closet for years. Though some of the methods shared are unorthodox, we are confident you will find a solution for your biggest troubles in your time of need. Check out our Instant Pot Cheat Sheet and our Air Fryer Cheat Sheet. We had some great beauty must-haves for you yesterday, and today we have even more makeup and beauty items that you need in your collection. 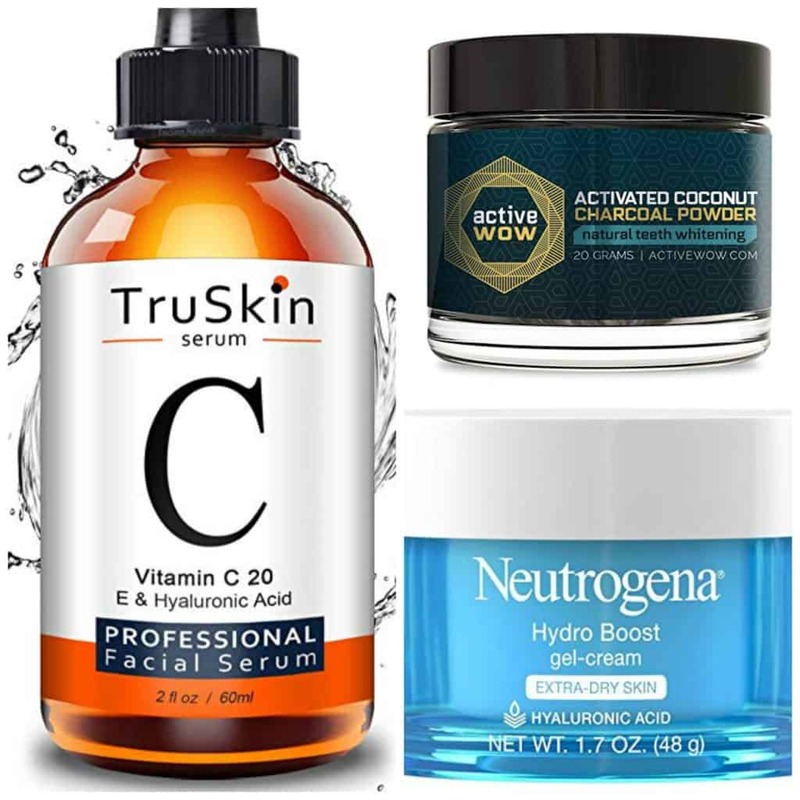 Check out These Beauty Products That Are An Amazon Must Buy – Part 2. I never go without highlighter. e.l.f. 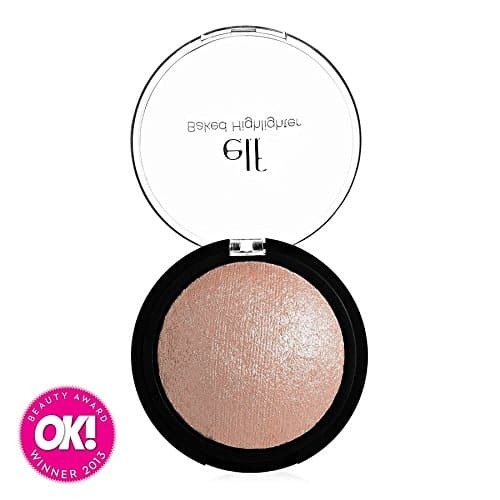 is one of my favorite brands because it’s great quality and it’s super inexpensive, so I’m totally picking up this e.l.f. Studio Baked Highlighter. I realized the other day that I need to get something to enhance my brows. 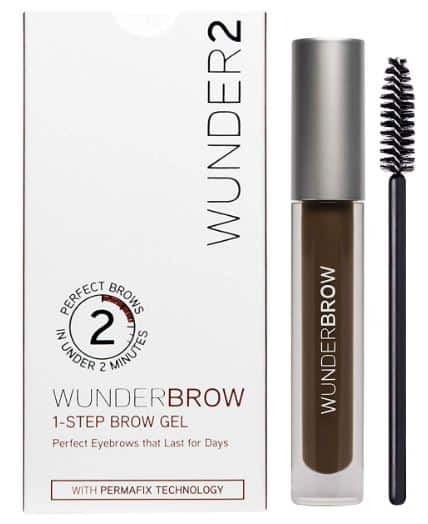 Wunderbrow has unique hair-like fibers and pigments cling to hair and skin that last for days – even after swimming and showering. 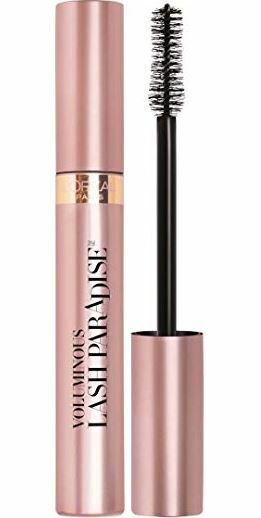 L’Oreal Paris Makeup Lash Paradise Mascara is the perfect mascara. It doesn’t flake, smudge or clump, and it gives you intense, feathery soft full lashes. I haven’t tried charcoal powder for my teeth yet, but I have heard nothing but amazing things about it. 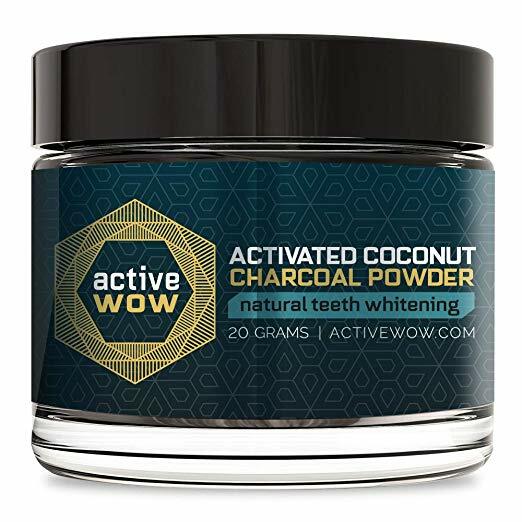 If you’ve been wanting to try it, this Active Wow Teeth Whitening Charcoal Powder is excellent for gum health, has no sensitivity and can be used daily. 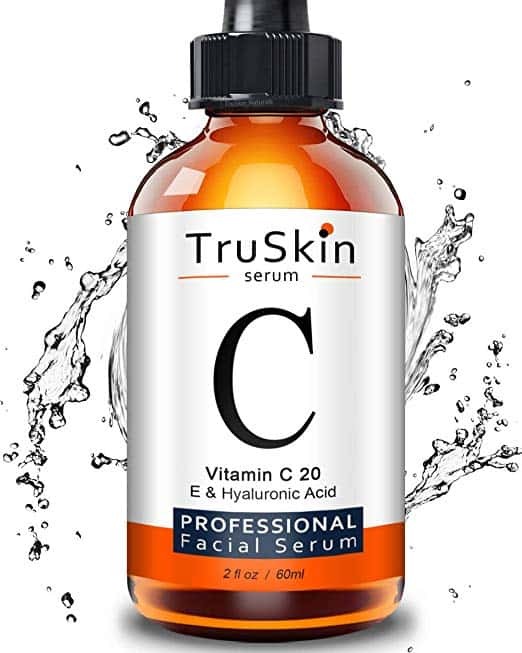 Reduce the signs of aging with this TruSkin Vitamin C Serum for Face. This blends Vitamin C with Botanical Hyaluronic Acid and Vitamin E to target the most common signs of aging including brightness, firmness, fine lines, wrinkles, dark spots & sun spots. 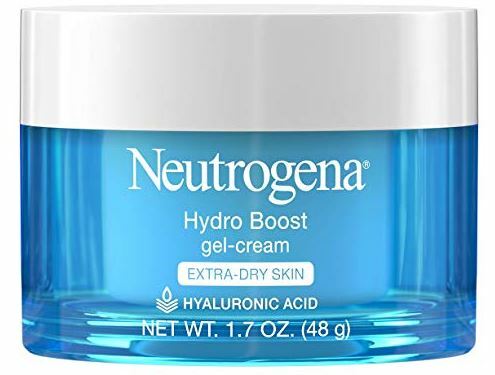 Hydrate your skin and leave it looking smooth and supple with this Neutrogena Hydro Boost Gel-Cream. This cream restores skin’s natural barrier against moisture loss and provides long-lasting moisturizing power.